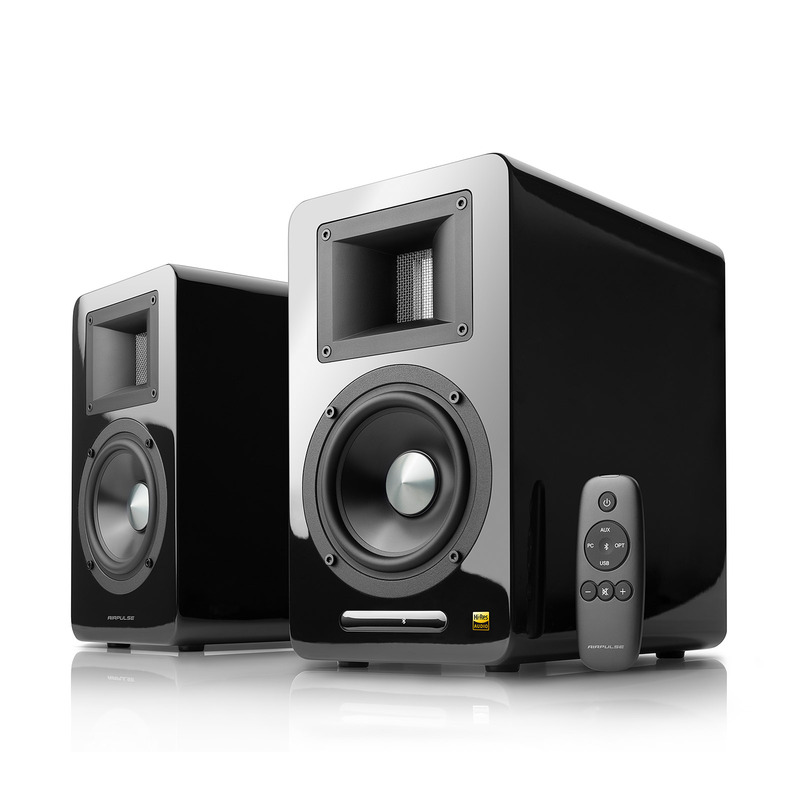 The perfect set of speakers for your introduction to Hi-Res certified speakers. 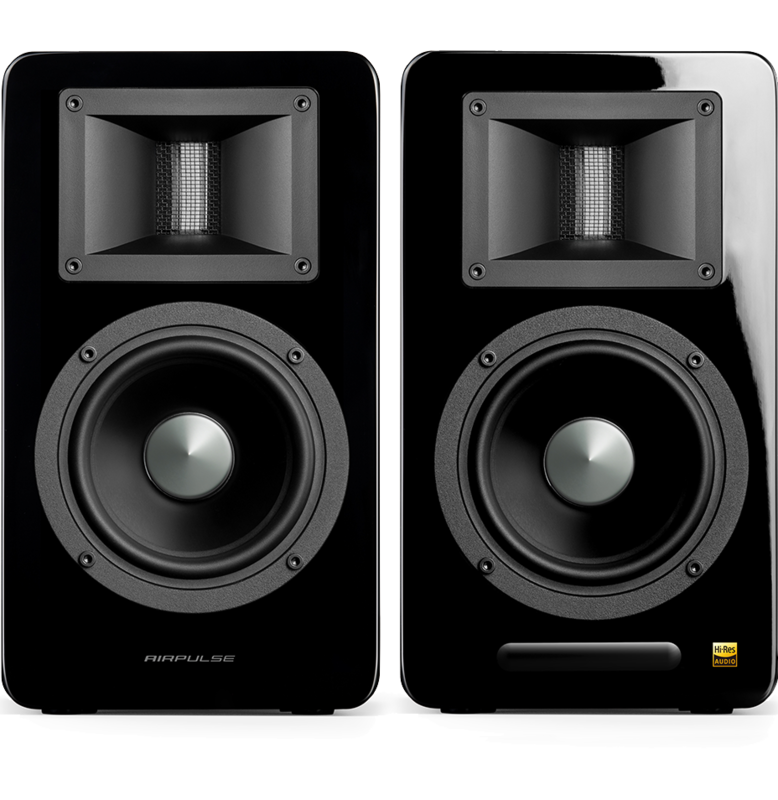 The A100 speakers are a fully featured set of active bookshelf speakers with multiple digital and analog inputs and are equipped with a subwoofer output for attaching an optional active subwoofer to reach the thundering lows of the audible spectrum. This horn loaded ribbon tweeter is made from a thin aluminum diaphragm provides a high-sensitivity, extended frequency range and a well-defined resolution. 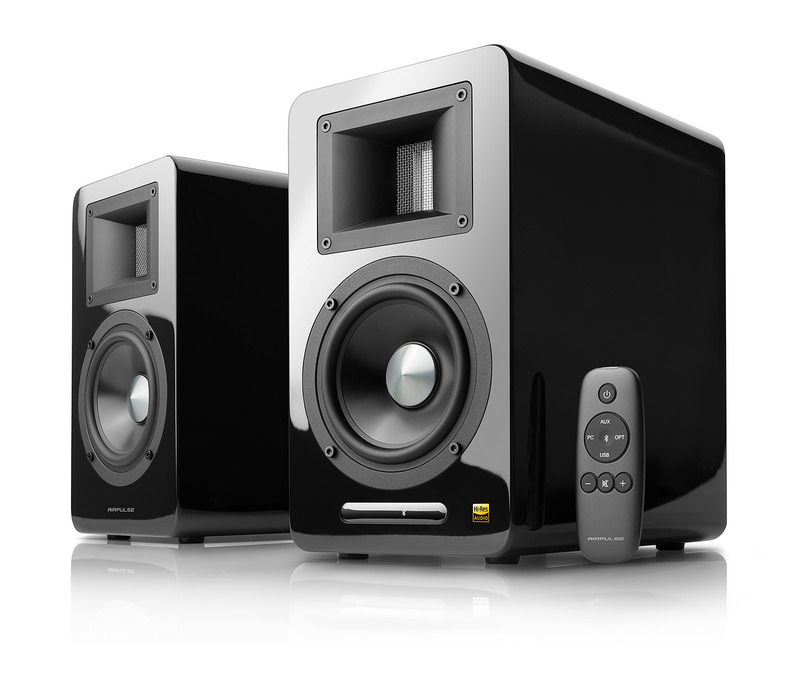 The shape itself directs an optimized high-frequency directly to the listener minimizing room reflection and leading to a superior imaging of the speaker. 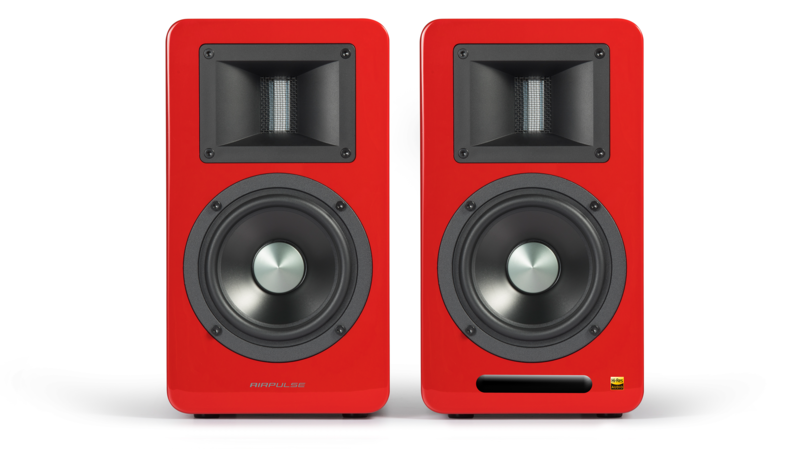 Stand out with the design of our speakers that speak to the modern-day sensibilities with its clean sleek angles. 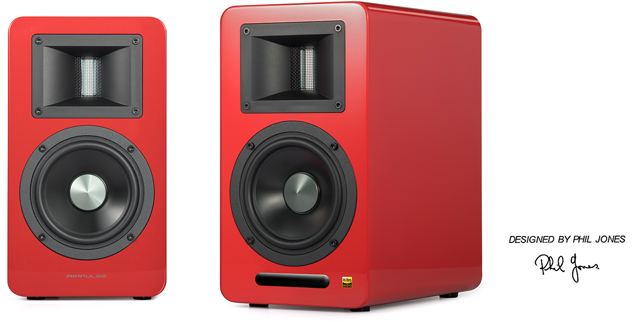 Choose from the striking black or stand out red and black cabinet housing. The bold highlighted cabinet from AirPulse adds a modern day feel to the décor of the room. 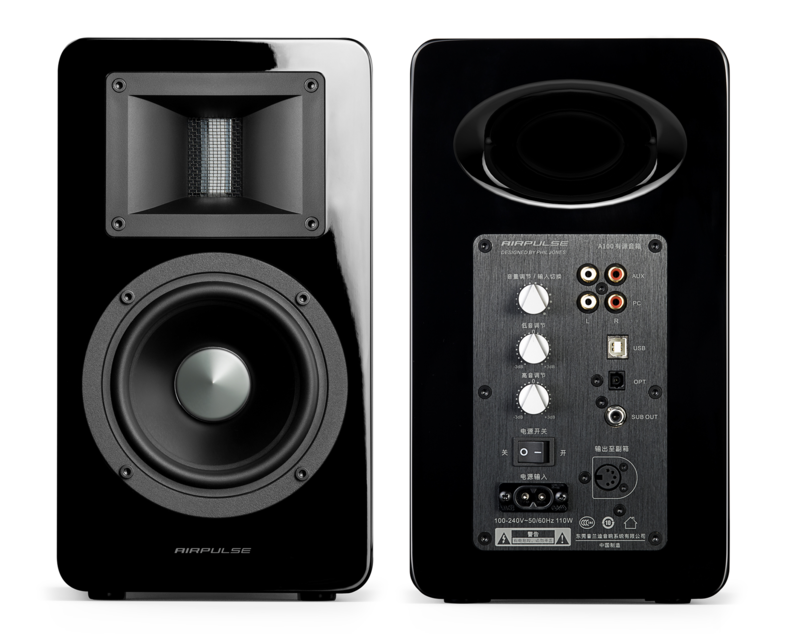 Phil Jones’ technical and aesthetic design blends together to create a new generation of sound. Each cabinet is made from 18mm thick high-strength MDF with a piano lacquer finish. 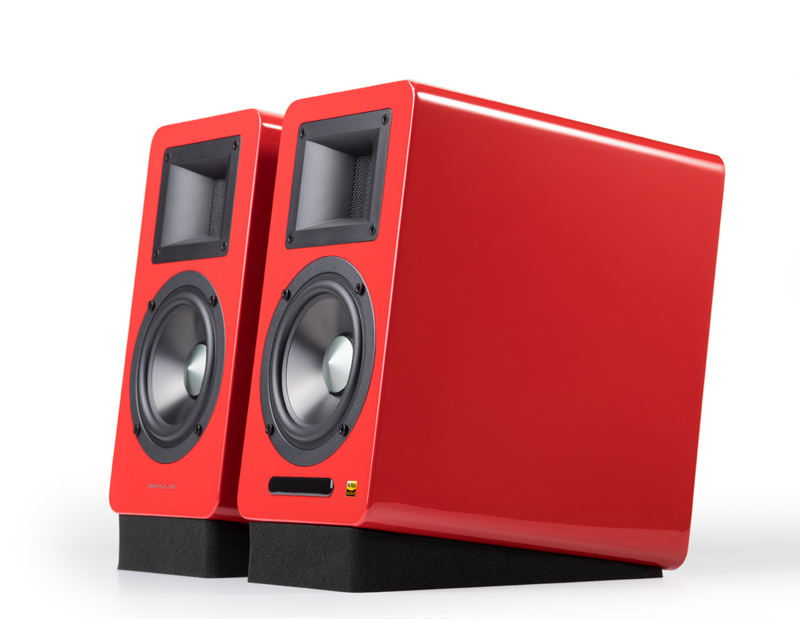 The interior is lined with a professional-grade sound absorption material to reduce unwanted coloration in your sound. The built-in amplifier is constructed with 2 parts of the TAS5754 Class-D amplifier chipset from Texas Instrument. This component combines high input sample rate support and high output PWM carrier frequency. 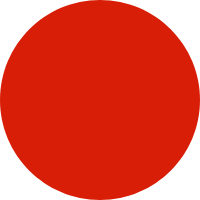 Combining these two components achieves a low background noise and low distortion. Input Mode:AUX, PC, USB, Optical, Bluetooth.